Friederike v. Rauch, a friend and colleague has just released her new book which is available with one (or both) of the above prints. Rather large for a special editon/book set, they are 60x60 cm analogue c-prints in a rather small edition of 15+4, thus the price is a bit higher than most on the Buffet, but that, of course, is relative. 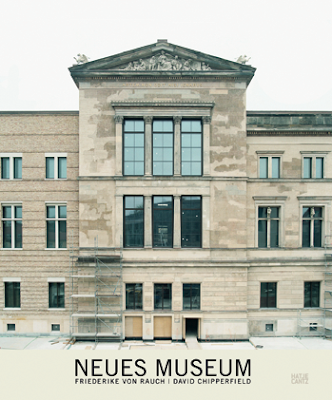 It has been published by Hatje Cantz, here are the details and some words from the homepage, as well as a link to the interview with David Chipperfield by Andres Lepik. 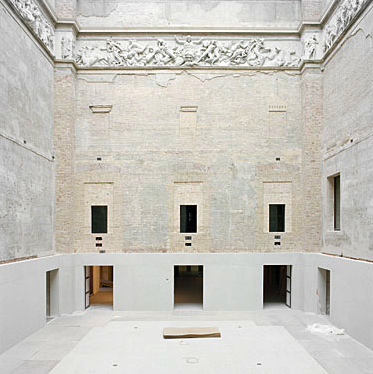 The transformation of Berlin’s Neues Museum from a ruin back into a functioning museum was entrusted to the British architect David Chipperfield. Though initially controversial, the spectacular realization of his plans have vindicated the architect against his critics. 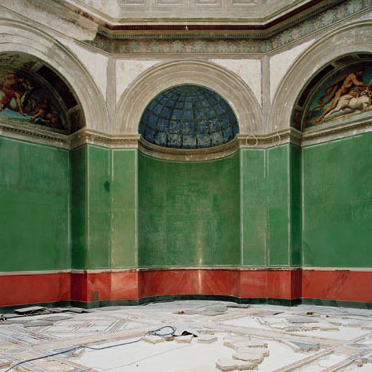 Taking a conservationist approach, Chipperfield has managed to preserve the building’s late classical heritage while at the same time creating modern spaces of timeless elegance. You can get the special edition here, but please buy the book from someone out of my list on the right.